Pastor John F. Payne was born in Covington, Kentucky, September 6, 1945 and has been in Kansas City since May of 1974. Married to Wanda Payne, they have six (6) children and eleven (11) grandchildren. Pastor Payne served in the United States Air Force has an under-graduate Degree in Sociology from the University of Tulsa, with a minor in Psychology, and a Juris Doctorate from the University of Missouri at Kansas City. He engaged in the general practice of Law for sixteen (16) years the last twelve of which in partnership: GRAY, PAYNE and ROQUE, later PAYNE & ROQUE served on the 16th Judicial Circuit Court, Juvenile Division 41, for nearly 18 years retiring in December, 208. He became a member of the Temple of Faith Baptist Church in July 1987, served as Chairman of the Board of Deacons and Trustees. Ordained in 1992, he was called to Pastor the Temple of Faith in January 2003. 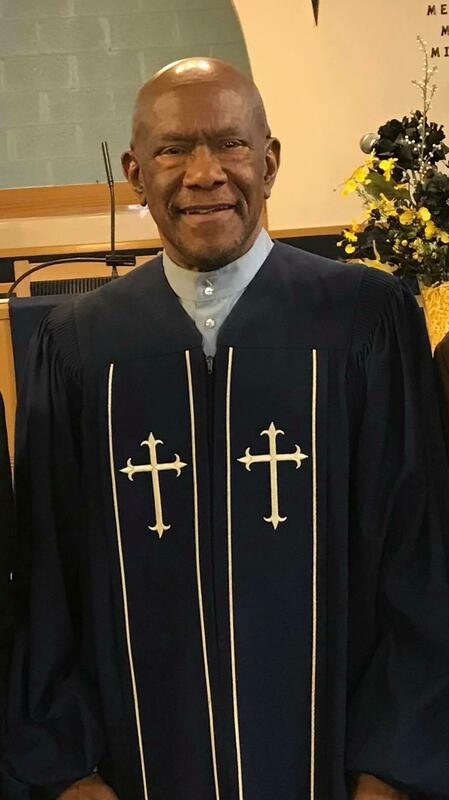 Pastor Payne is currently a member of the Abiding Faith MBC Secretary of the Baptist Ministers’ Union of Kansas City, and is the Director of the Congress of Christian Workers, Sunshine District Association of the NBCA, Inc. He served as a member of the Board of Niles Home for Children, and continues to serve the interest of children by volunteering with several community Children and Family service agencies, and in November 2009, was named “Outstanding Family Advocate-2009” by the Cornerstones of Care.